Hoofddorp, 10 December 2018. On November 30th 2018, NH Carlton Amsterdam said goodbye to their last guests. 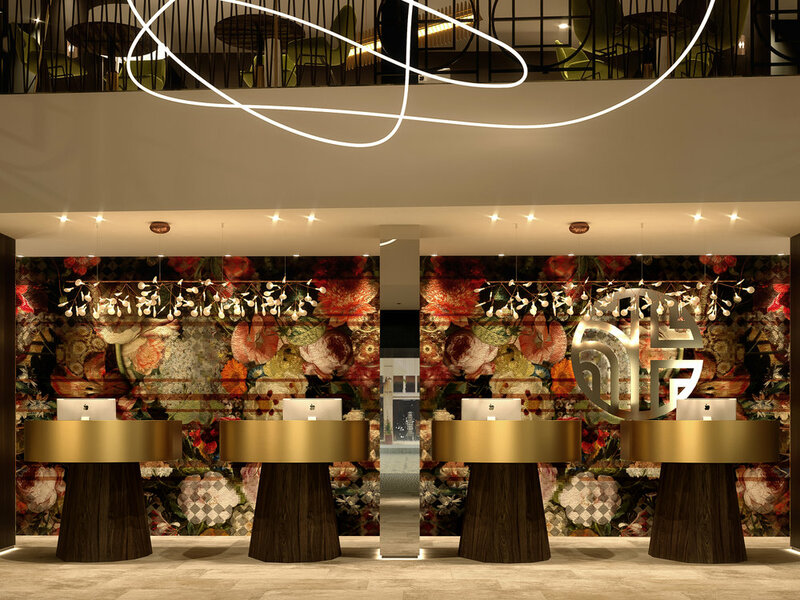 From 1 December 2018 to 1 May 2019, the hotel will be closed for a complete renovation and will re-open in May 2019 under the new brand NH Collection Amsterdam Flower Market. 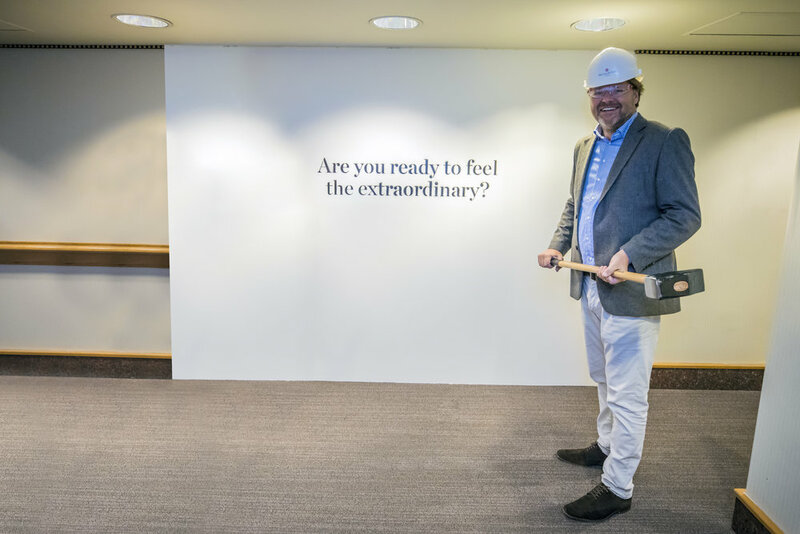 Maarten Markus, Managing Director Northern Europe at NH Hotel Group, has officially announced the renovation and closed the NH Carlton Amsterdam chapter by breaking down the first wall in the hotel. Behind that wall guests received a sneak peek of the new extraordinary NH Collection experience which tickled all the senses as the guests could taste, smell, see and hear the future NH Collection Amsterdam Flower Market promise in terms of services, interior design and gastronomy. Afterwards, the guests visited the future hotel room. According to the Centraal Bureau voor Statistiek (Statistics Netherlands), the Netherlands has seen in 2018 the highest increase in tourism numbers over the last ten years*. Another remarkable number is the growth of 14%** in numbers of guests who have been accommodated in Amsterdam compared to the previous year. 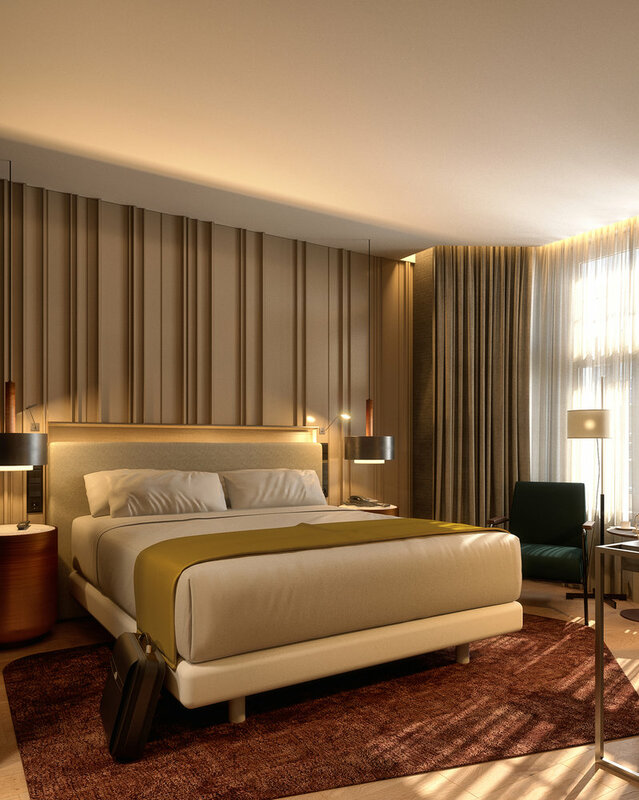 “Research shows that the luxury hotel market is set to grow over the coming years. Travellers choose experiences, comfort and quality of service over hotel tariffs. 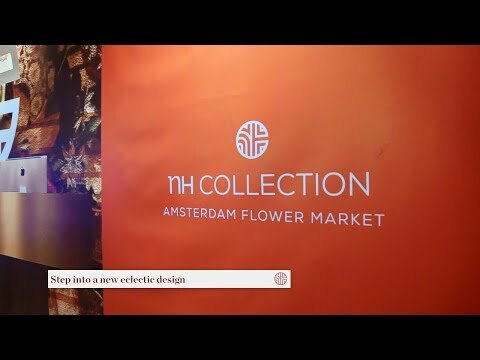 We are expanding our premium NH Collection brand to tap into this growing need, not only in the Netherlands but on a Pan-European level”, says Maarten Markus. Currently, there are 75 NH Collection hotels worldwide, from which four in the Netherlands, divided over the capital Amsterdam and southern city Eindhoven. NH Collection Amsterdam Flower Market will be the fourth NH Collection in Amsterdam, a great addition to an already impressive portfolio consisting of NH Collection Doelen right at the Amstel River, NH Collection Barbizon Palace next to the central train station and NH Collection Grand Hotel Krasnapolsky on Dam Square overlooking the Royal Palace. 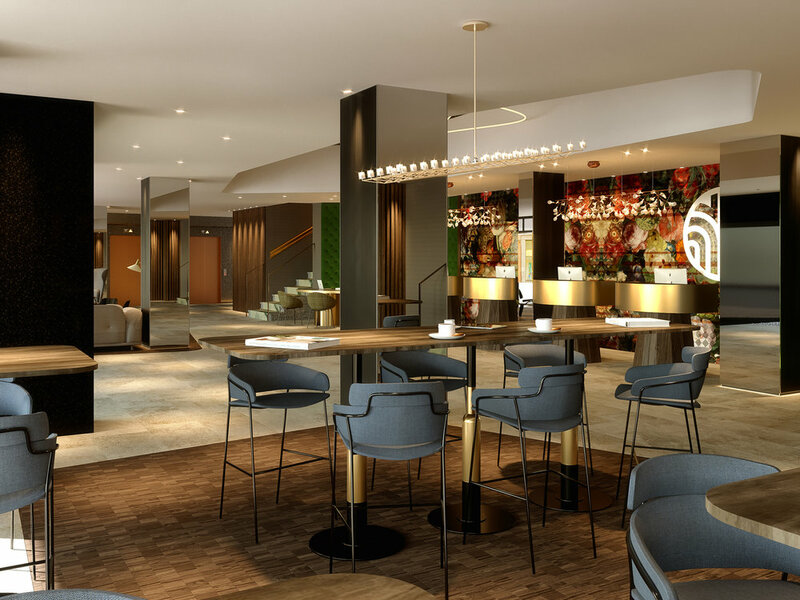 Furthermore, in 2019 two more NH Collection hotels will open in Europe: the first NH Collection hotel in Antwerp, Belgium, named NH Collection Antwerp and NH Collection München Bavaria in Southern Germany. 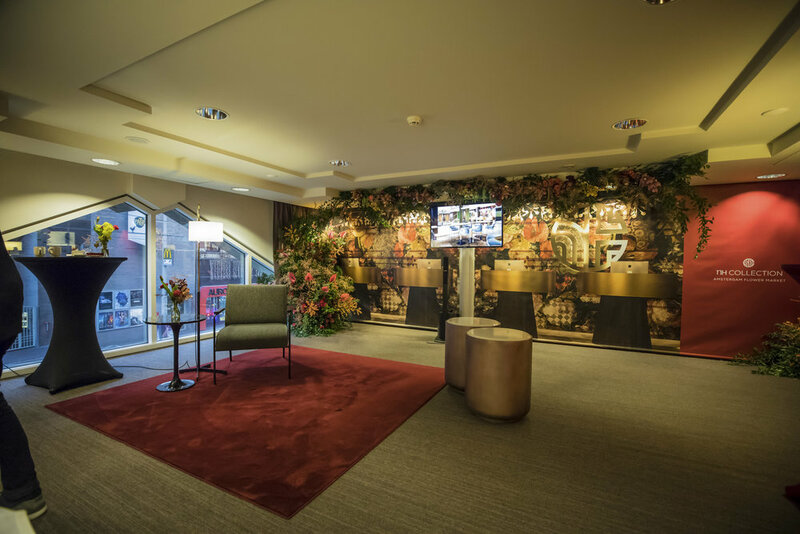 NH Collection Amsterdam Flower Market is a new hotspot for the urbanite busy tourist in the city-center of Amsterdam, close to major highlights, shopping street and nightlife. 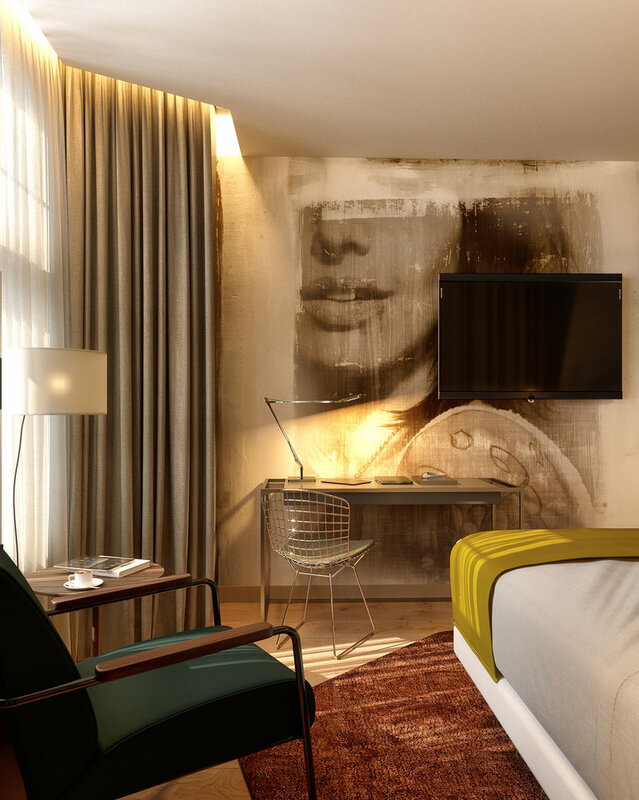 The 233 rooms of the hotel are a real reflection of the city: industrial and cosmopolitan. The atmosphere of the city, and especially the colorful Flower Market is represented in the modern interior of the public spaces where flowers for a central point of inspiration.